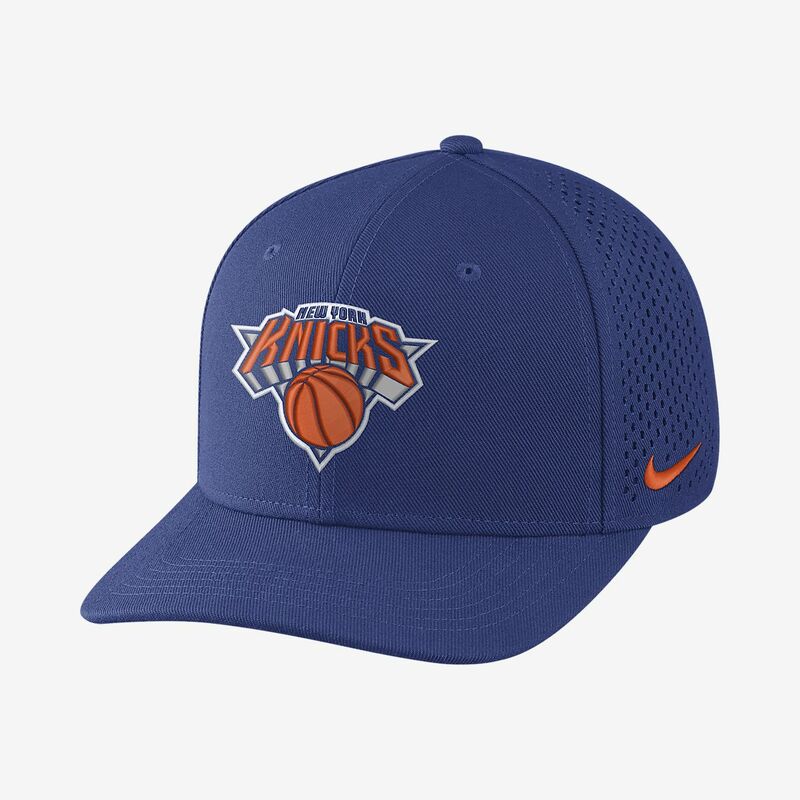 The New York Knicks Nike AeroBill Classic99 Unisex Adjustable NBA Hat features ultralight fabric with sweat-wicking Dri-FIT Technology for dry, cool comfort that lasts all day. Have your say. Be the first to review the New York Knicks Nike AeroBill Classic99.